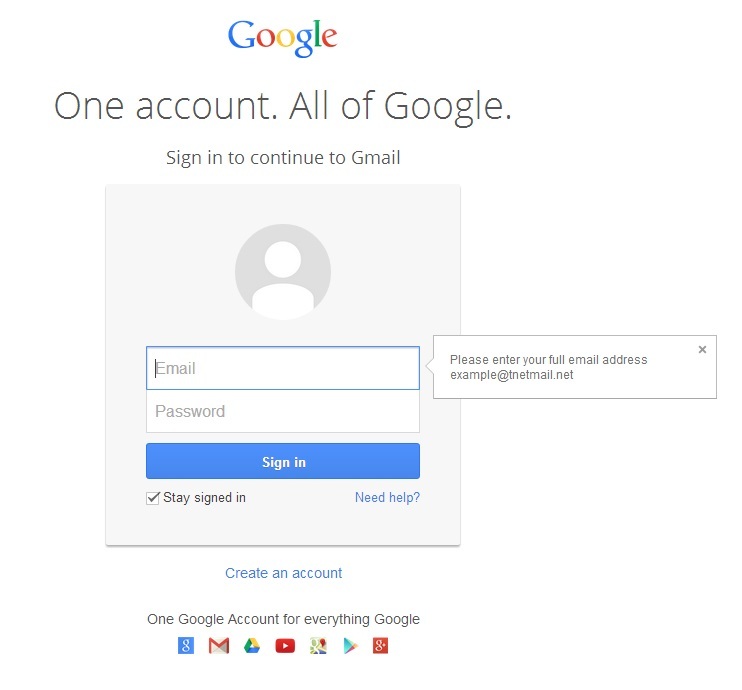 Not long ago we showed you how to create a signature in your Gmail or Tnetmail accounts. What if you want to add a little pizazz to your signature with an image? The following steps and video show you how to do just that. First be sure that the image you want to insert can be found on a public website. 1.Open Windows Mail from your start Menu. When it opens go to Tools>Accounts. 2. On the left hand side of the screen you should see “add email account”. Select it.